My personal journey reconnecting with myself after sexual trauma was long and sinuous. I went through different phases as I'm sure most of us do: outright denial, pretending it never happened, livid rage, why me, self-blame, etc. Experiencing sexual trauma changes us forever. We reject and even at times mistreat our body as we blame it for what happened to us. The body becomes the repository of all the blame, the shame, the hurt of that trauma. It's a constant reminder of our vulnerability and how fragile we can be. We also have a harder time accepting love as we feel unworthy of it and even at times, surround ourselves with toxic relationships that validate that very feeling. I was convinced that the parts of me my trauma had taken from me could never be replaced and worse even, that without them, I could never fully enjoy life. I thought that I was doomed to live a broken, fearful, empty life. If you can relate, I want you to know that just as I discovered for myself, there are beautiful undiscovered parts of you waiting underneath the surface to come to life. The trauma didn't break us, it gave us an opportunity to dig deep within ourselves to come back stronger, bolder, and more loving. But that can only happen if we nurture ourselves with love. 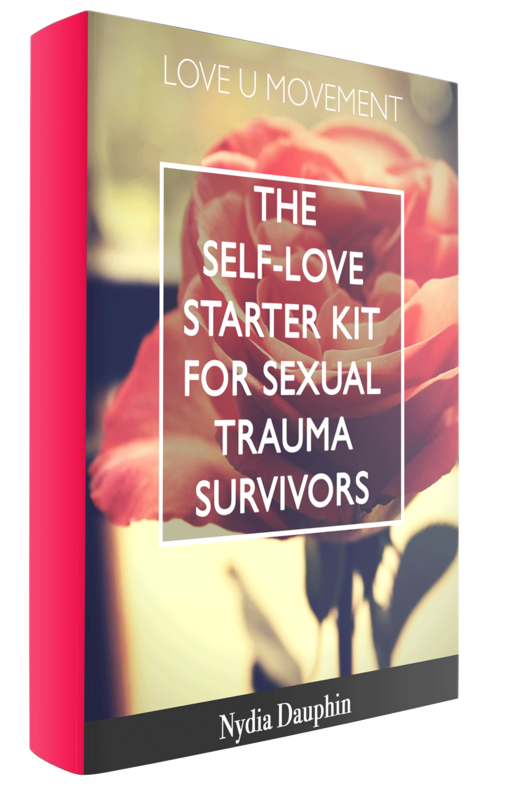 This is why I created the Love U Movement and the Self-Love Starter Kit for Sexual Trauma Survivors. We know the devastating effects of blaming the victims of sexual traumas. It affects our self-confidence, our sense of self-worth and in my opinion, our ability to love ourselves. Just think about it: how much love can you have for someone who you believe is responsible for some of your deepest pain? Not much right? Therefore fully engaging in self-love post sexual trauma becomes crucial to setting ourselves free from the pernicious and tenacious effects of that trauma brought on especially by guilt, blame, and shame. When we (re)learn to love ourselves unconditionally, we accept that we did not deserve what happened to us and that we are definitely not responsible for it. 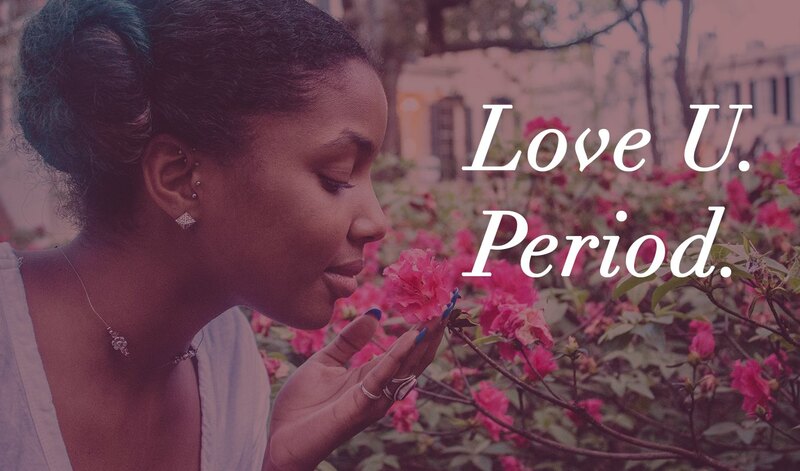 This is what the Love U Movement and the Starter Kit are all about: to help us make self-love an integral and intentional part of our daily lives. I can't stress enough how embarking on a self-love journey has changed me. I'm a work in progress myself, as I believe we all are. No one is ever done learning to love themselves; it's a lifelong commitment. But I deeply believe that we, sexual trauma survivors, can change the world by boldly stepping out of the shadows and embracing our lives, our experiences, our emotions, our bodies and by proudly showing ourselves unconditional love.